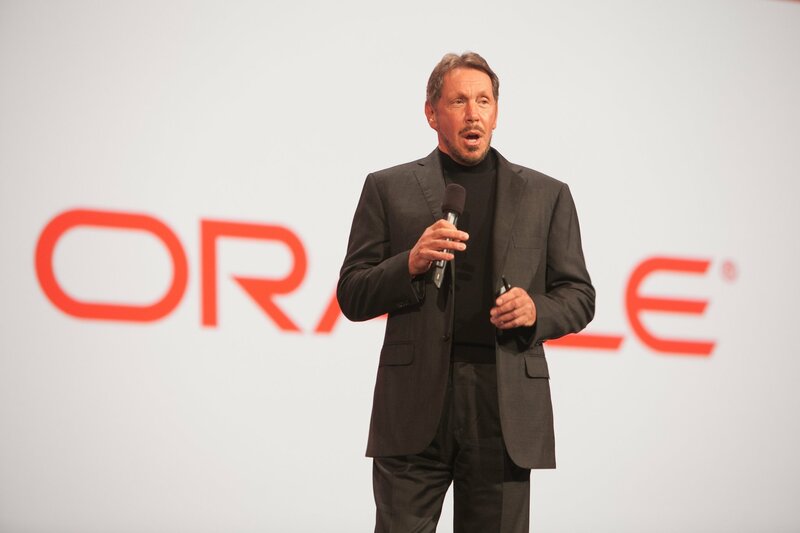 Update: Oracle laid off at least 352 Californian employees last Friday. 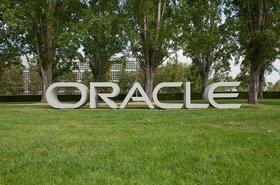 As required by law, Oracle has informed the State of California that the company laid off 225 workers from its Redwood City headquarters and a further 97 employees from its Santa Clara facilites. Although wider evidence points towards the Californian lay offs being just a small part of a global workforce reduction. 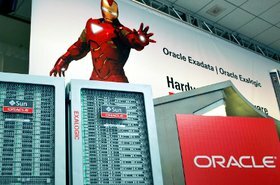 Original story continues: In a letter to California's employment regulator Oracle wrote that the company is: "reevaluating its product focus and skill set gaps, and for these reasons, has decided to lay off certain employees in the Product Development organization. It is anticipated that these layoffs will be permanent." Anecdotal evidence from thelayoff.com also points towards 50 job losses in Mexico, 50 in New Hampshire, 100 in India, at least 100 in Silicon Valley. DCD has knowledge of a few specific layoffs, confirming the news. IEEE Spectrum reported that the lay offs began five hours later. Employees who lost their jobs were told that Friday would be their last day at Oracle and they had just half an hour to turn in any company assets and leave the building. A well as this, entire teams were ushered into conference rooms and fired en masse. 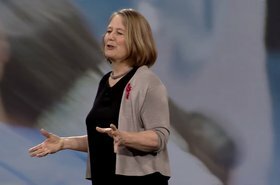 Although the exact amount of layoffs has not been released, anonymous commenters on thelayoff.com have speculated the full scale of job cuts could be in the thousands. Others speculated that the total amount of cuts will reach 10 percent of Oracle’s 137,000 staff, and the cuts will be completed in three phases with two more rounds coming this year.